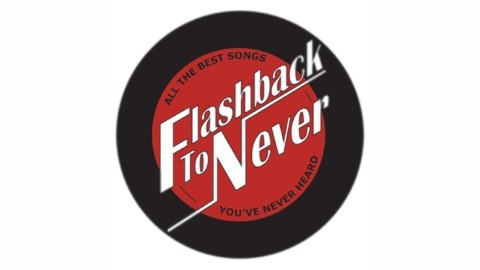 An alternate history podcast told through 1962 pop radio. Original music in vintage styles. All the best songs you've never heard. 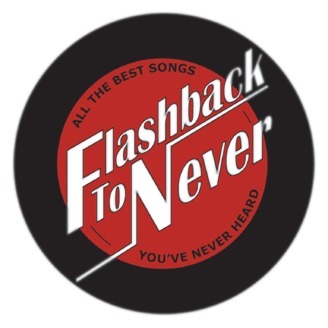 In this episode of Flashback To Now, David and Brian talk about the tragic life of teen pop sensation Bee Bee Alvin. As a singer, politician, and activist, Bee Bee spent her life standing up for what she believed in, even if there was no one to believe in her. Rare and unreleased tracks help us tell the story of this great artist.